Our 5th floor which deals with high end consumer electronics also occasionally holds product demonstrations. We also have coffee taste testings. - Yamada Denki Co., Ltd.
Our 5th floor which deals with high end consumer electronics also occasionally holds product demonstrations. We also have coffee taste testings. 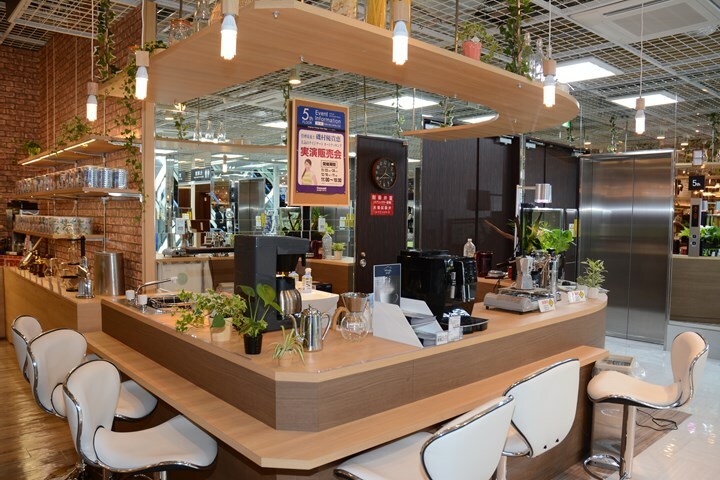 TOP > Concept LABI TOKYO > Our 5th floor which deals with high end consumer electronics also occasionally holds product demonstrations. We also have coffee taste testings.